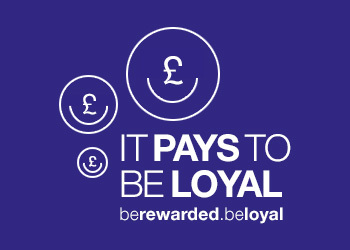 Remember, it pays to be loyal. *Selected resellers only. 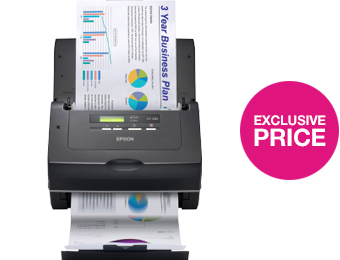 Ask your account manager for more details. 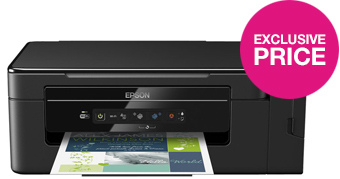 This robust and durable single-function printer has a compact design with a small footprint. 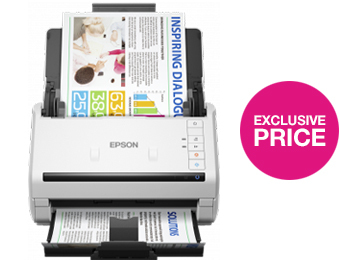 This compact, robust and durable all-in-one is ideal for any home office environment with Epson iPrint. 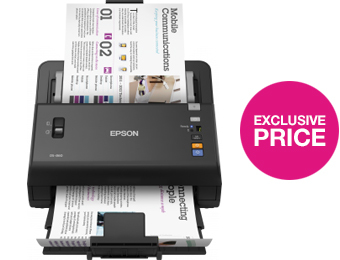 *Exclusive price to Tech Data, Limited to 5 per reseller. 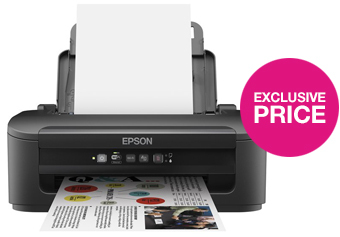 The intelligent, fast and efficient duplex colour scanner offers world-class performance and versatility. Capture, convert, distribute and store documents easily and efficiently with this complete A4 document management package. 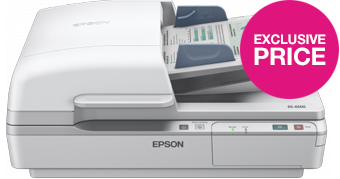 Our fastest double-sided A4 sheet-fed scanner, has a compact footprint and high-speed scanning. 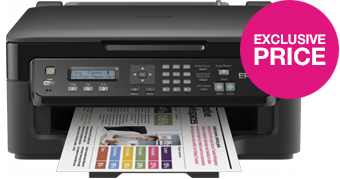 With its fast data processing features, it is ideal for easy document workflow. 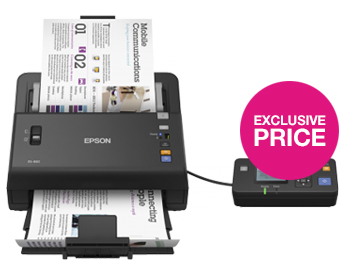 This reliable document scanner ensures speed and efficiency with added features to assist in all business demands.